Upgrade the lighting in your warehouse or commercial space by installing an F32T8 Bipin Xtreme Duty™ 4100K fluorescent lamp from MEBULBS. The 48-inch long fluorescent lamp easily replaces a standard fluorescent bulb, but delivers better performance than basic lamps. The Xtreme Duty™ line is brighter and longer lasting than standard fluorescent bulbs, making them a great choice for hard-to-reach fixtures due to reduced maintenance needs. The F32T8 Bipin Xtreme Duty™ lamp has a cool white color and is easy on the eyes. 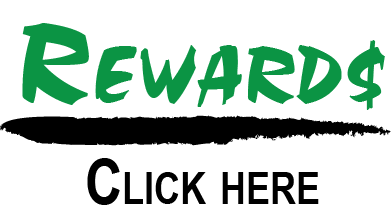 It comes with a 10-year manufacturer's warranty for peace of mind. 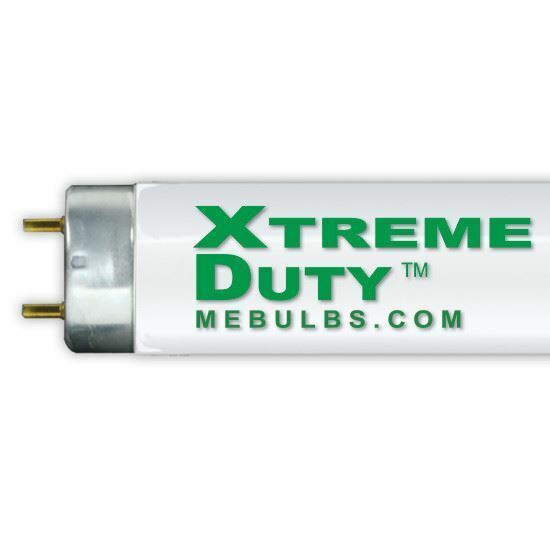 Xtreme Duty™ lamps from MEBULBS are a great investment for any business. The bright bulbs are intended for use indoors and should only be used in spaces where the temperature will consistently remain above 0 degrees Fahrenheit. Please note that this lamp should not be used with 4-foot F40T12 or F34T12 ballasts. SEEABLE LUMENS BASED ON RESEARCH BY LAWRENCE BERKELY LABS, CALIFORNIA.